Fixer-upper special! 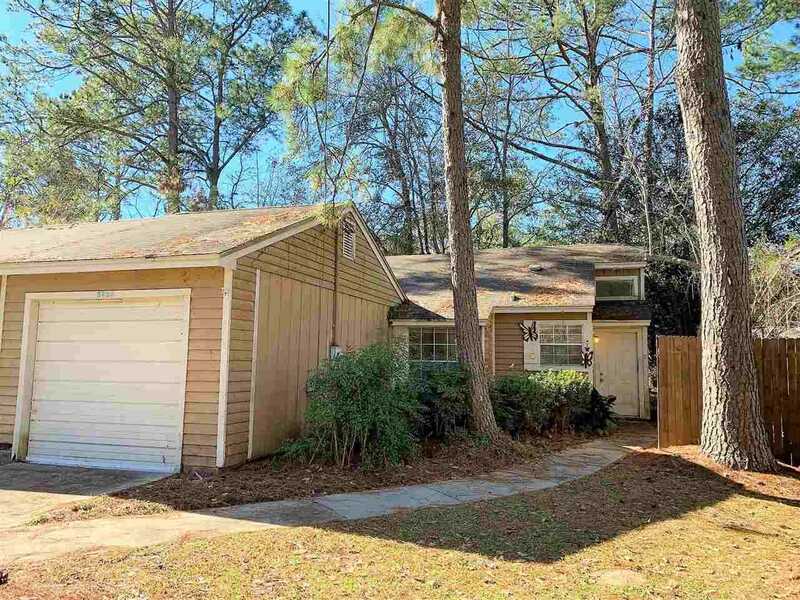 2BR/2BA duplex unit with garage, located in the Arbor Hills subdivision of north-east Tallahassee! Features high ceilings, wood burning fireplace, atrium, and fenced backyard. Cash or rehab loan only. Needs exterior siding, sheetrock damage, flooring, cosmetic updating, etc. Good potential for investment property at this price! SchoolsClick map icons below to view information for schools near 3232 Albert Drive Tallahassee, FL 32309. Listing provided courtesy of Millenia Realty Of Florida.